A sensational semi-final saw DCU edge out city rivals UCD right at the death to book a final spot. DCU struggled to match the second half brilliance of UCC and went out of the competition. It was a case of Ashbourne Cup heartbreak for DCU’s camogie team. 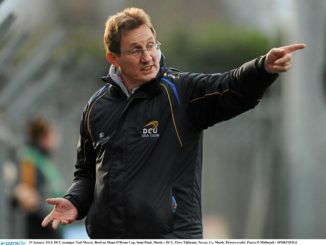 The College View’s Cormac O’Shea spoke to the DCU Fitzgibbon manager. It was another disappointing Fitzgibbon loss for DCU. It was a close finish in Belfast but DCU emerged victorious. 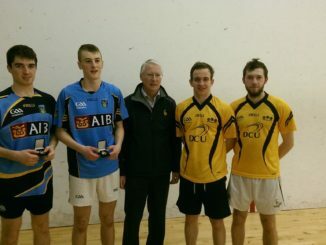 A stellar DCU performance saw tournament favourites UUJ crash out at the quarter-final stage. 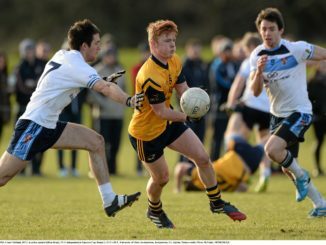 DCU’s fresher footballers lost out to UCD in the league final recently. 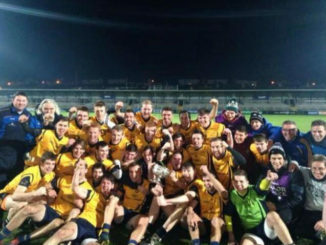 DCU emerge victorious after Ryan Cup final win over St Mary’s Belfast. The Club Life Committee budget allocations were announced Iast week. 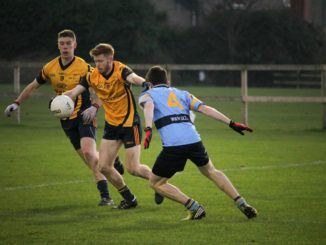 DCU’s senior Gaelic football team won over Queen’s Belfast with ease last week thanks to an impressive first half performance. A comprehensive 13 point win for DCU sees them into the league semi-final. The St Vincent’s player is hoping DCU can improve this year. DCU ladies football team beat IT Sligo with ease on Thursday evening in their second league game. 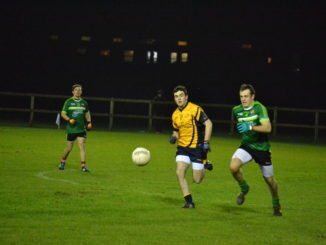 DCU defeat local rivals St.Pats in a one sided game at St.Clare’s. 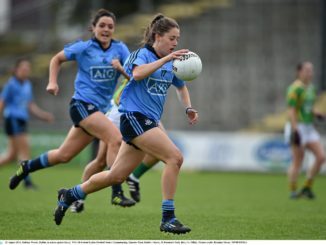 Dublin and DCU footballer Siobhan Woods discusses pressure, the press and building on last years achievements. 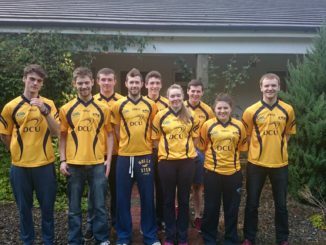 James Donoghue looks back on the best moments involving DCU GAA from the summer. 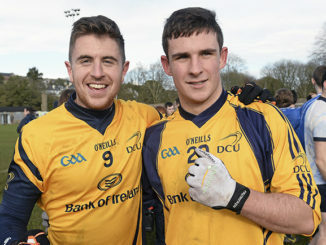 DCU’s Fitzgibbon hurling team got their season off to a winning start thanks to an excellent Cathal Curran performance. 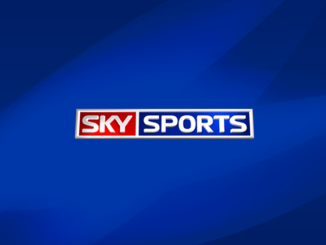 DCU GAA players give their say on the Sky Sports deal, with quotes from prominent GAA personalities also featured. 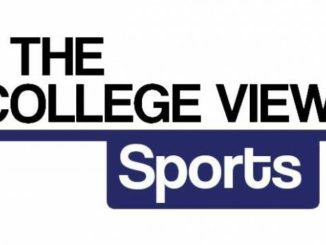 Tommy Conroy, manager of the recently crowned All-Ireland club champions St Vincent’s, speaks to The College View.